Inquiring philosophically with children is insightful and fun for everyone involved! Children have an incredibly unique perspective on the world and philosophy facilitates its articulation and refinement. In my view we have a duty to our young people to engage with them and their ideas earnestly. Hello! 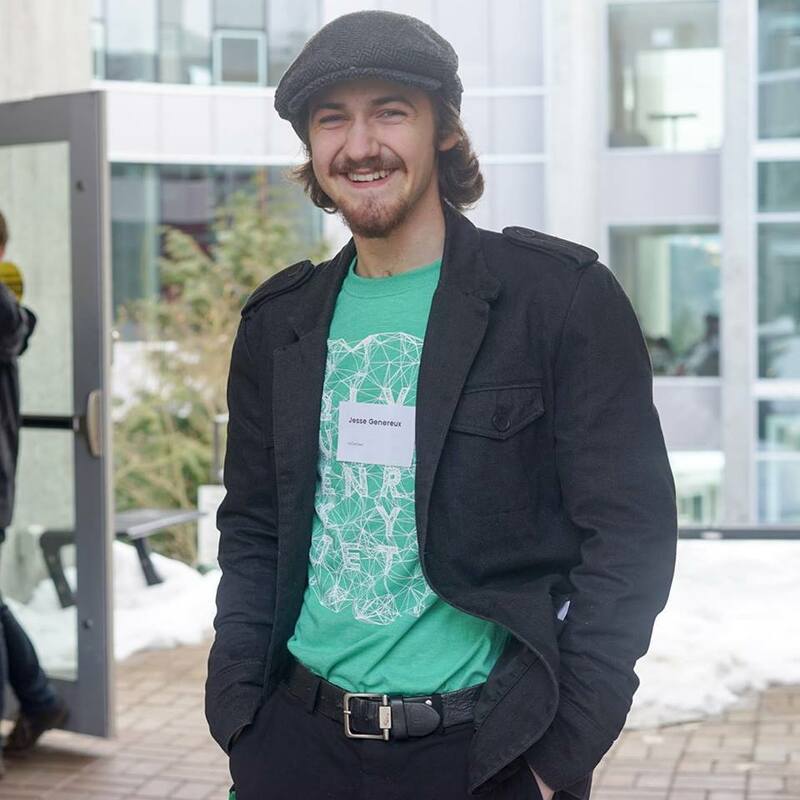 My name is Jesse Genereux, a third year undergraduate student at Quest University Canada (a liberal arts and sciences university in Squamish B.C). Although my studies are interdisciplinary I have a special interest in the nature of human intersubjectivity and ethics generally and specifically relating to Levinasian thought as it plays out in encounters in different contexts. An important part of my research is studying how we come to understand the world and other people in it, this has taken me down the paths of continental phenomenology but also down some tangential paths through anthropology, primatology and child language acquisition. It is in studying language acquisition and development that I became interested in teaching/learning/inquiring relationships and the shaping of one’s conceptual framework as we begin to interact with the world in meaningful ways. At Quest we ask questions instead of defining a major, my question is ‘what is a good teacher?’. When I am not studying I am listening to music, consuming science fiction or getting ready to climb the many Squamish mountains at indoor rock walls. This will be my first summer as a counsellor and I am excited to engage in rigorous philosophical inquiry with campers and have fun along the way!